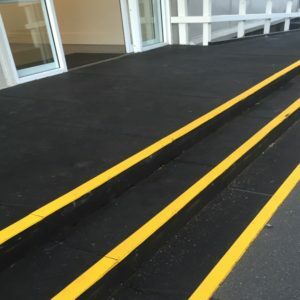 BMS have created a range of health & safety products to cope with harsh industry environments to combat machinery noise, vibration, dirt and safety hazards. 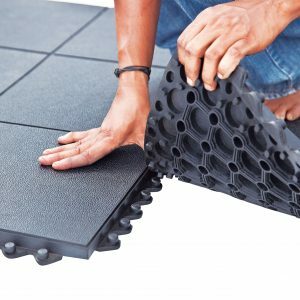 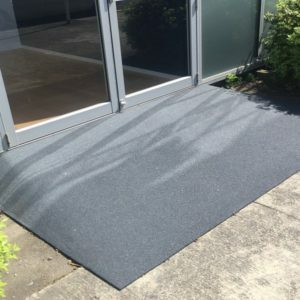 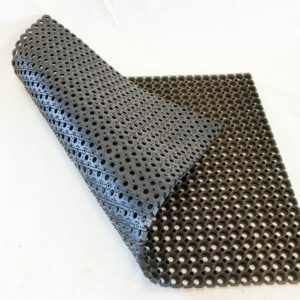 For workstations and packing benches the Burgess Fibrebond Rubber Matting systems are non slip and have anti fatique properties which help to reduce tired, sore feet and legs. 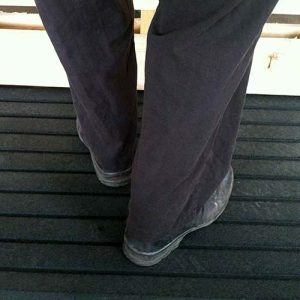 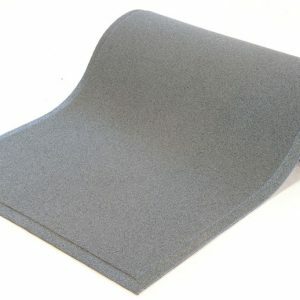 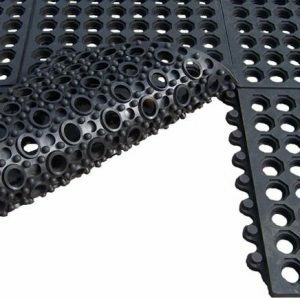 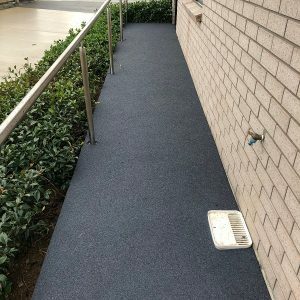 The matting will also provide comfort and insulation from machinery vibration when standing for long periods of time.